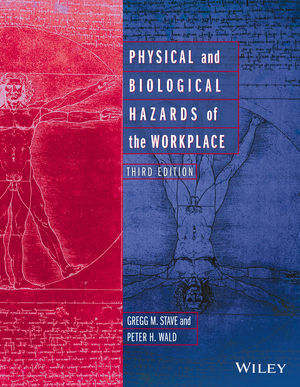 This classic text provides comprehensive coverage of all aspects of occupational and environmental medicine. It offers accurate, current information on the history, causes, prevention, and treatment of a wide range of environmental and occupational diseases and includes numerous case studies. New to the fourth edition: more on gene-environment interactions; complete reorganization of the air pollution section; expanded coverage of government response to the field; new chapter on childrens' environmental health. RECIPIENT OF THE 2015 ENVIRONMENTAL HEALTH BOOK OF THE YEAR AWARD! Climate change is causing a wide range of adverse health effects, including heat-related disorders, infectious diseases, respiratory and allergic disorders, malnutrition, mental health problems, and violence. The scientific bases for the association between climate change and health problems are evolving as are the strategies for adapting to climate change and mitigating the greenhouse gases, which are its primary cause. Drawing on experience from 78 leading experts this book contains core information on climate consequences, including key strategies for adaptation and mitigation. Written primarily for mid-career professionals and students in public health and environmental sciences. Chapters are supplemented with case studies, graphs, tables and photographs. 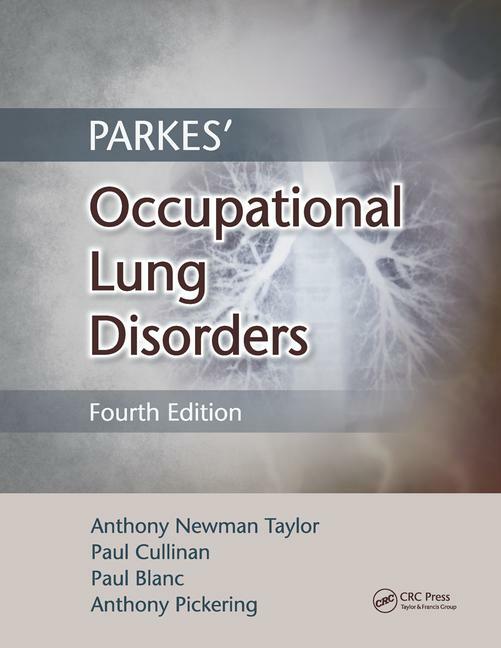 Fully revised and incorporating leading research and evidence-based practice, this authoritative text on occupational lung disorders builds upon the fundamentals, including clinical, epidemiological, and predictive approaches. Covers interstitial and malignant diseases, airways diseases, and other respiratory issues such as diving, working at high altitudes, and abnormal sleep conditions. Long term conditions such as asthma and COPD are also covered. Features a highly renowned team of international editors, authors, and key opinion leaders who offer a worldwide view to ensure the information is comprehensive, contemporary, and definitive.